Ah.. the perfect gift! 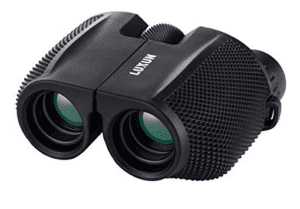 It’s something we all aspire to give our loved ones – especially the littler loved ones. We wait for the look on their faces when they open it and the feeling we have when weeks and months later we see our gift being used, loved, worn in or worn out. 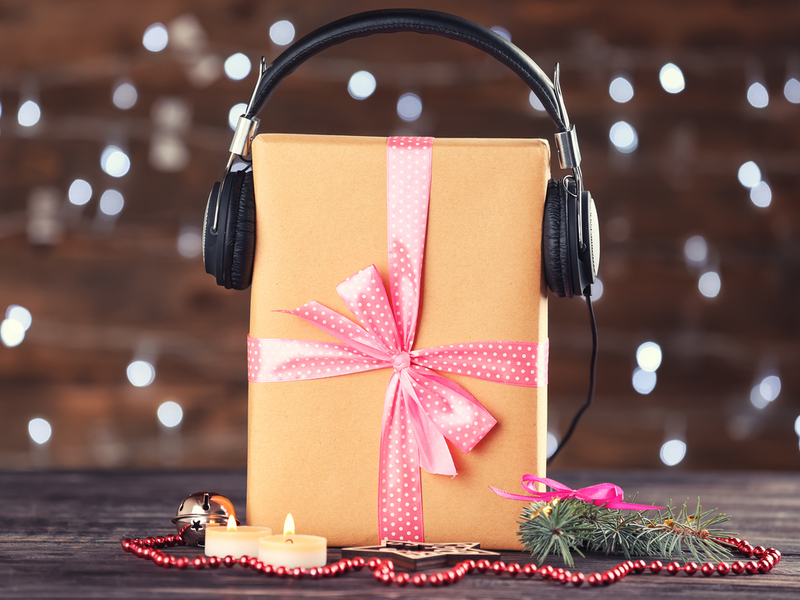 Particularly this year as we travel — we look for gifts that don’t clutter the house but can still be used and loved year round. 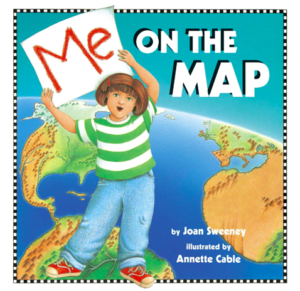 Our stories about Europe introduce cultures, traditions, geography and history in a fun and memorable way for kids. 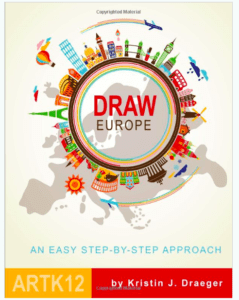 Add the parent guides that accompany each story with recipes, discussion topics and activities and you have all you need for an entire year of learning about other Europe. Once your kids are inspired by stories, the connections and learning possibilities are endless. From journals to board games to ice cream makers — they can all become learning tools that feed your child’s interests and imagination. 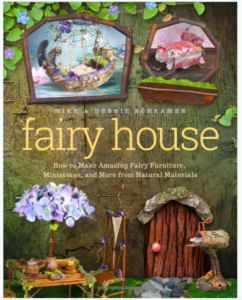 We thought it’d be fun to share some favorites that we’ve used at home in harmony with our stories to inspire ideas for your family! 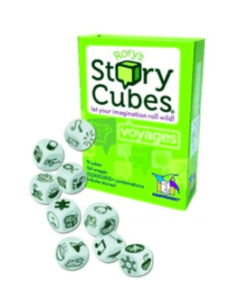 For the child who is rarely without a pencil in hand and plot in mind, a great match for our stories is a set of Rory’s Story Cubes Voyages edition and their very own journal for a place to write (or draw!) everything down. Many of our stories focus on being outside and the magic of nature. In Ireland, Seamus meets the all important Potato Fairy. In Sweden, Anders discovers the Mid-Summer Fairies. In Germany Maja hikes a mountain, while in France, Lacey’s family runs a lavender farm. 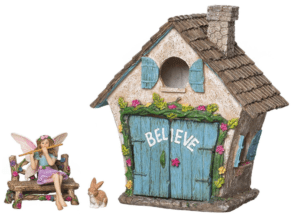 Our own 11 year old loves to sit outside under a tree, listen to stories and play with her made-up fairy garden. 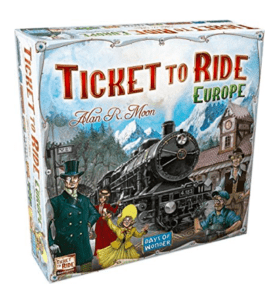 For the game lover in your house, our stories would go great with Ticket to Ride Europe. We played that game countless times before taking this trip while talking about all the places we dreamed of going. 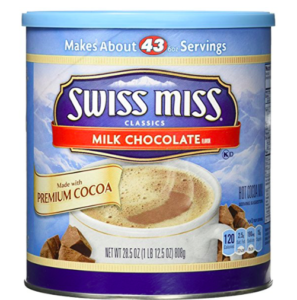 A few steaming mugs of hot chocolate will make the experience even better. 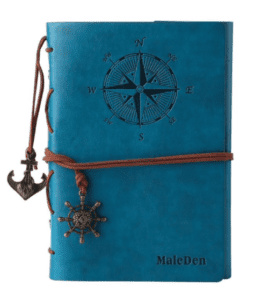 For those who are always asking questions about faraway lands and discovering the unknown through the backyard bushes, these gifts are ideal. 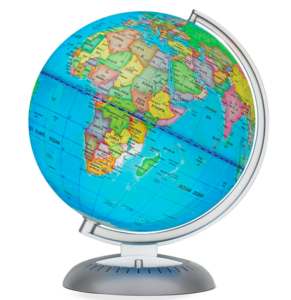 And for your child’s study space — this globe even lights up so they can learn and dream about new adventures in the dark. 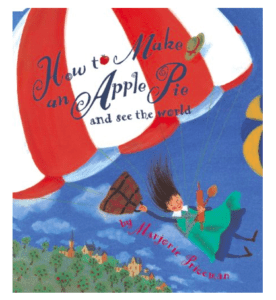 For the young ones in the house who love stories about traveling the world, add on a couple of our all time favorite books — How to Make Apple Pie and See the World and Me on the Map. Our Danish story hero Anders can create anything out of Legos, and he proves it during a visit to Legoland. 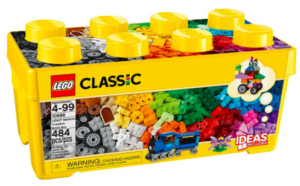 This year, why not give your young inventors plenty of Lego bricks and see what they can do? They can listen to our stories about Denmark while building their very own Danish creations. 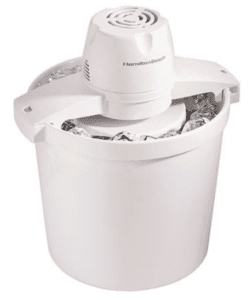 After listening to our Italy story, Surprise Gelato, your children will no doubt be making plans to open an authentic Italian gelateria in the garage. 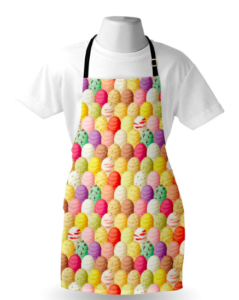 Give them the next best thing — an ice cream maker and an apron to match. From our adventures inside an art museum in Paris to a story about meeting a graffiti artist in Rome, we love talking about art. 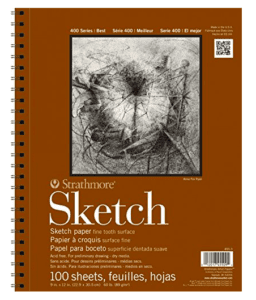 If you have a young artist in your home, make sure they have the tools they need to draw while listening! 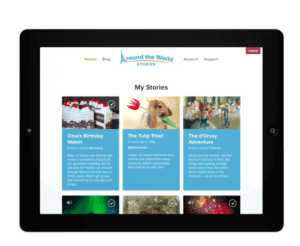 We love creating these stories for your family knowing they teach, inspire and can be enjoyed over and over again! We hope you find the perfect pairing for that special child in your life!